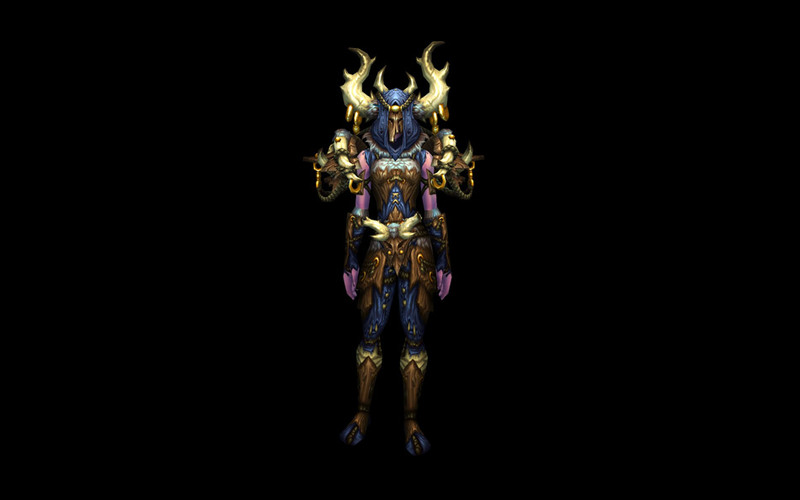 PvP Season 12 will soon be coming to an end. 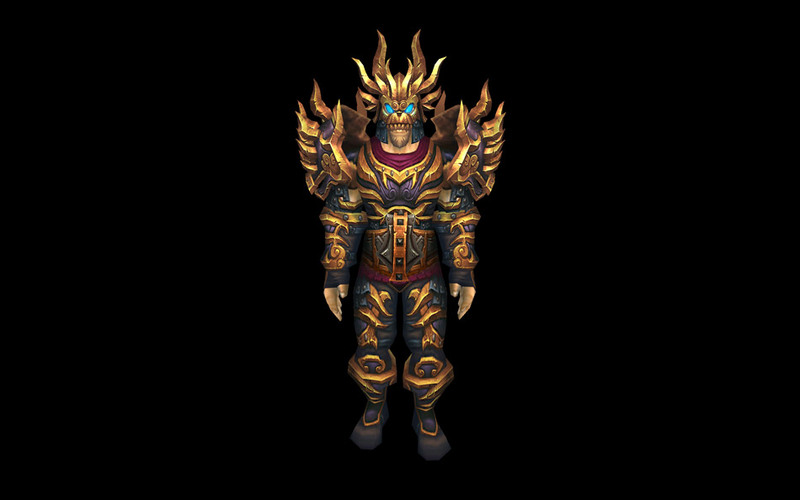 Each new season brings new opportunities to prove your resolve in glorious combat, and with success comes powerful new rewards. 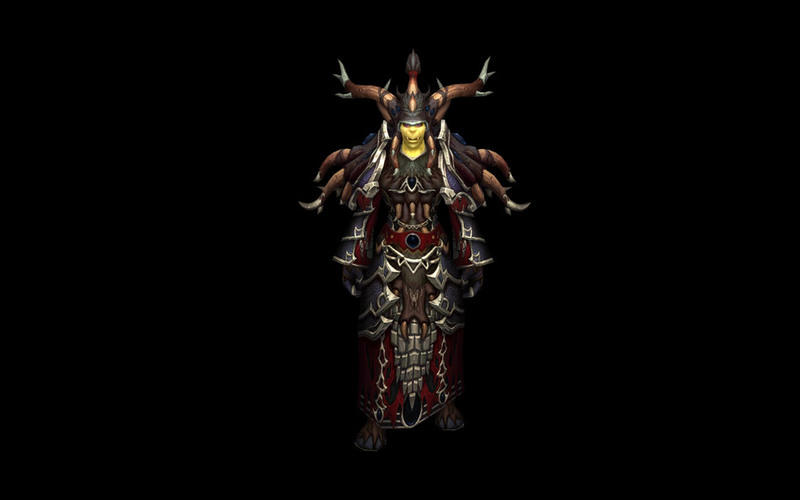 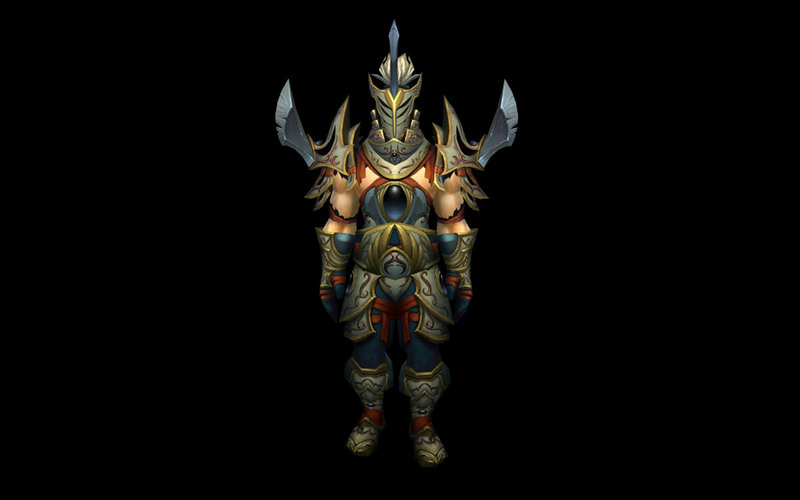 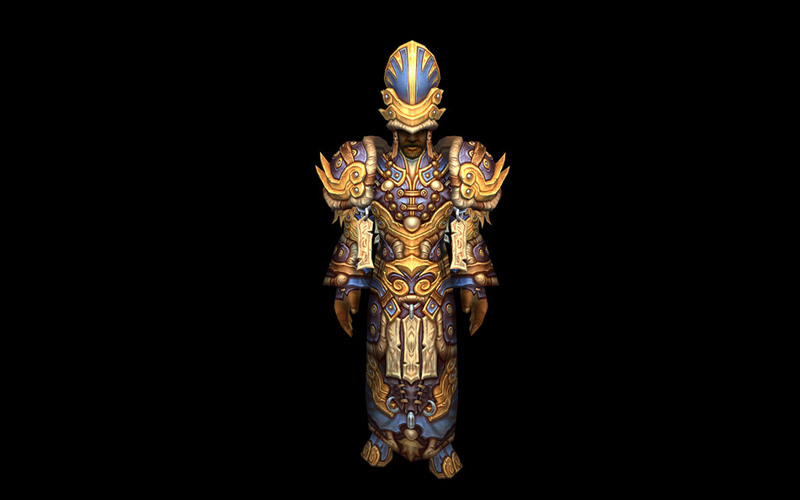 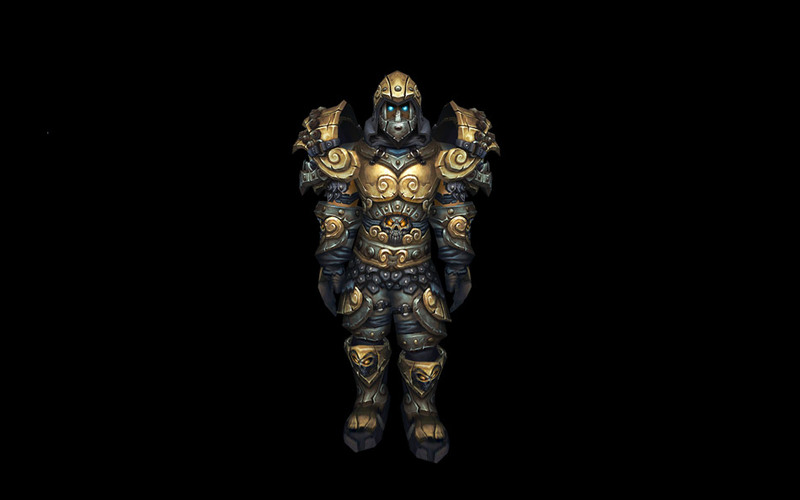 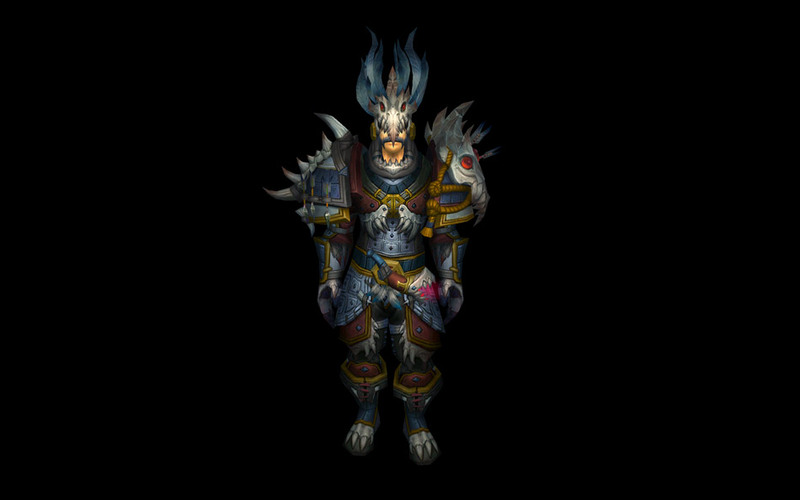 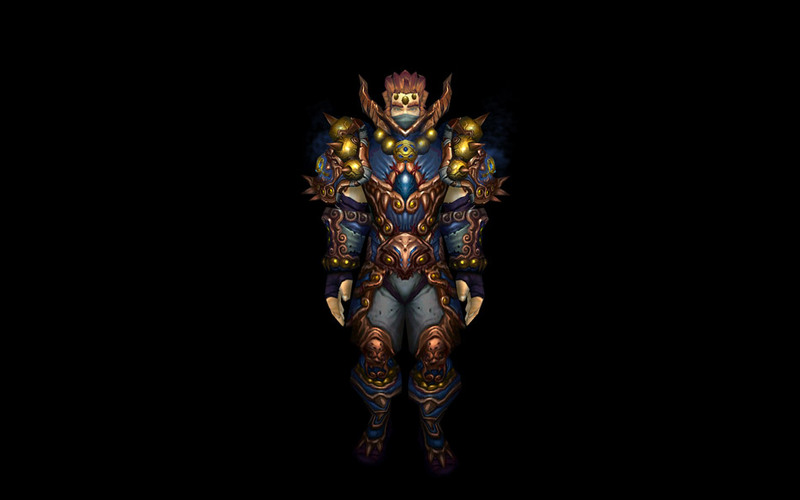 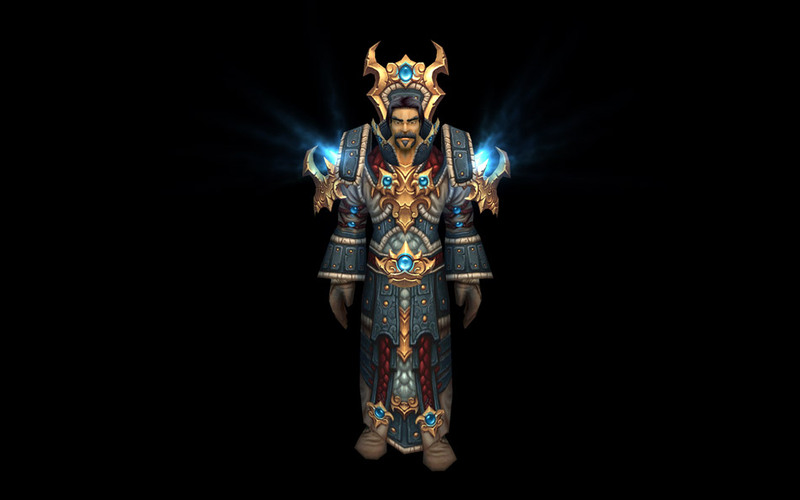 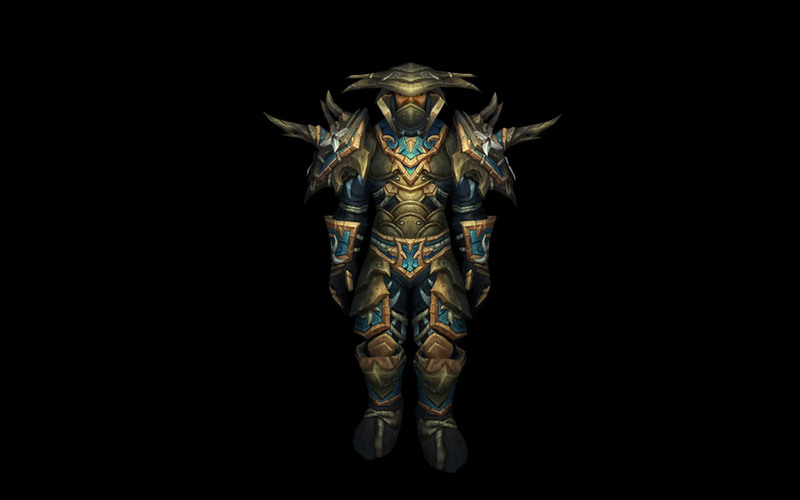 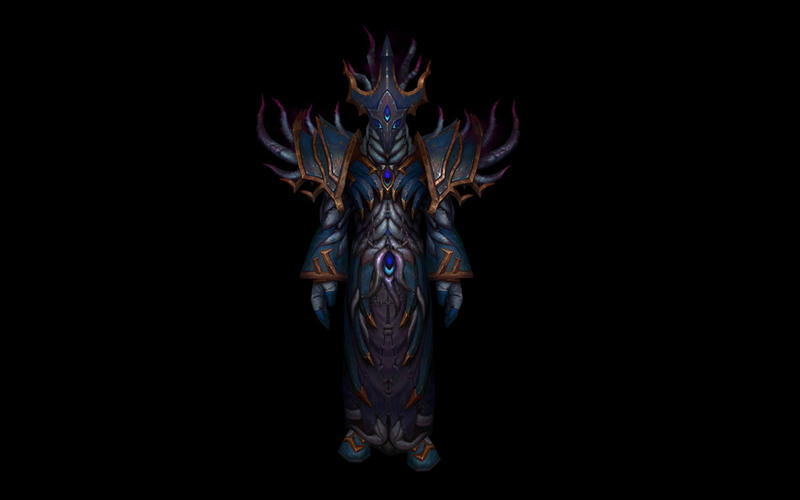 Here’s a look at the Tyrannical armor sets that the most accomplished PvP competitors can earn in Season 13.